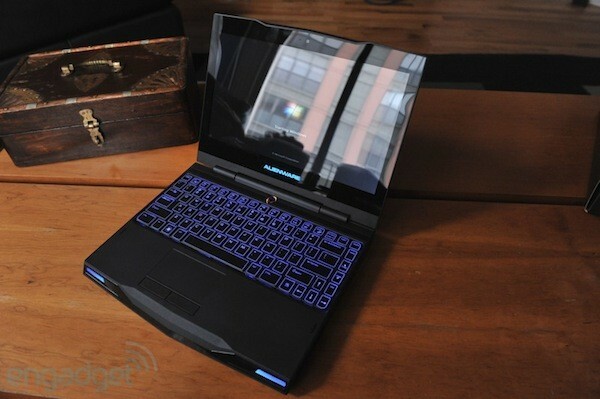 Are you one of the unlucky Alienware M11x owners who had hinge issues with the laptop, but feared you’d be stuck with a faulty folding mechanism due to an out of date warranty? Well, worry no more, because Dell has extended its hinge replacement program to include owners anywhere on earth with an R1 or R2 M11x regardless of warranty status. Getting those busted bits replaced is easy peasy, as affected parties need only contact Dell Tech support to get the repair process started. For full details about getting your afflicted alien fixed hit the source below — and feel free to give Dell some daps for doing the right thing while you’re at it. Dell to fix faulty M11x hinges the world over regardless of warranty status originally appeared on Engadget on Mon, 12 Sep 2011 13:49:00 EDT. Please see our terms for use of feeds.